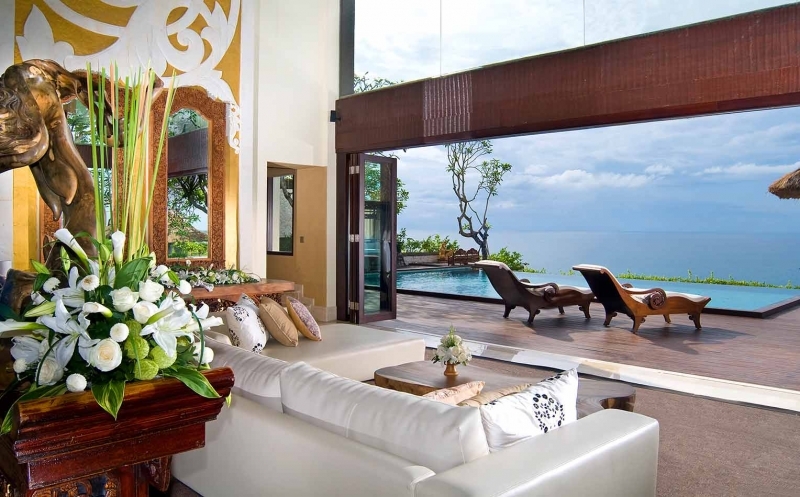 There is a special place to stay for every traveller in Bali. Whether you want to chill at the pristine beaches, eat to your heart’s content, cuddle with your partner or have some wholesome outdoor fun with the whole family, Bali is the perfect destination for you! You don’t have to be resigned to staying in a typical hotel because this tourist hotspot caters to all tastes. Here, we’ve curated a list of accommodation to suit different needs. Go ahead, book the perfect holiday now and thank us later! 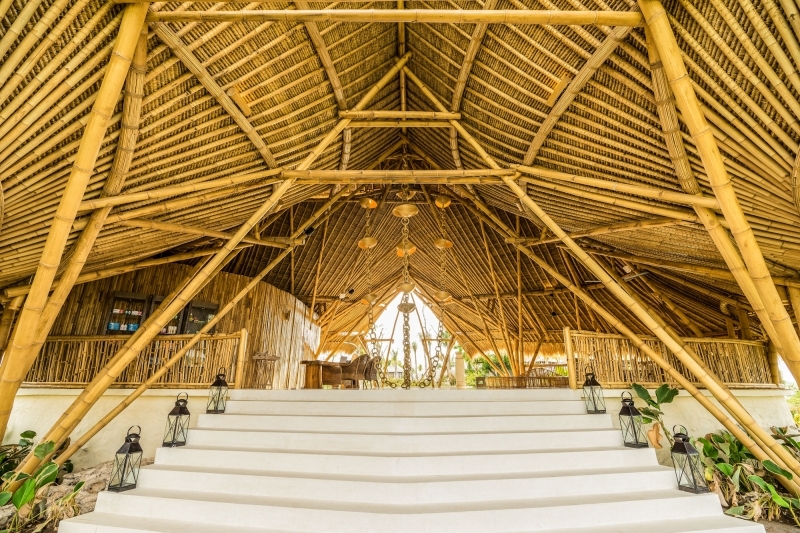 In the heart of one of Bali’s most famous neighbourhoods is this tropical paradise, the sort most newly-wed couples would envision for their honeymoon! Not only is it fringed with gorgeous white sandy beaches, it also boasts lush greenery, splendid pools and other top-notch amenities like open-air massage pavilions! What’s more, the hotel’s two restaurants serve up a variety of local and international dishes to tantalise your taste buds. Rooms and villas are luxuriously furnished, with exquisite marble finishings in every bathroom to boot. Each room has its own outdoor dining terrace while villas come with access to your own private pool and courtyard, promising utmost privacy for you and your partner to fully enjoy each other’s company. The Oberoi also offers traditional Balinese experiences including special spa therapies, sunset blessing ceremonies, full moon celebrations and more. 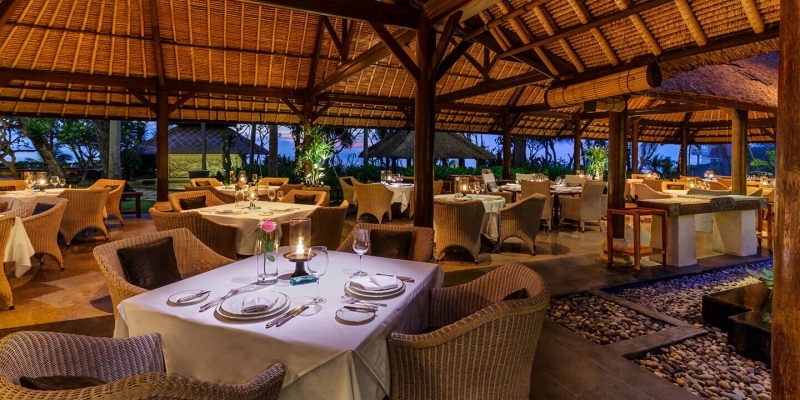 These unforgettable experiences will enable you to fully immerse yourself in Balinese culture! 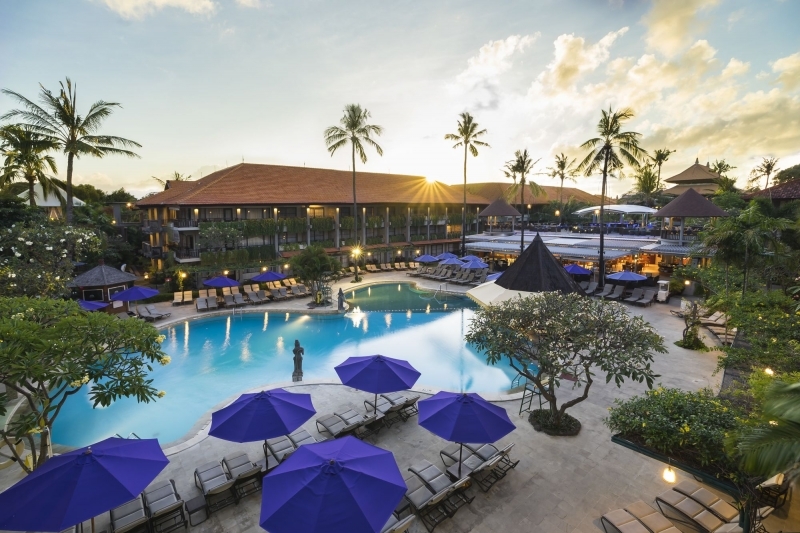 Don’t forget to read up on other special offers at Oberoi Hotel so that you don’t miss out on the best packages and prices, like special rates on their exquisite villas or an amazing combined holiday in Bali and Lombok that includes complimentary inter-island transport too! Book quickly as these offers are only valid for a limited period! Go to their website as well for more information. 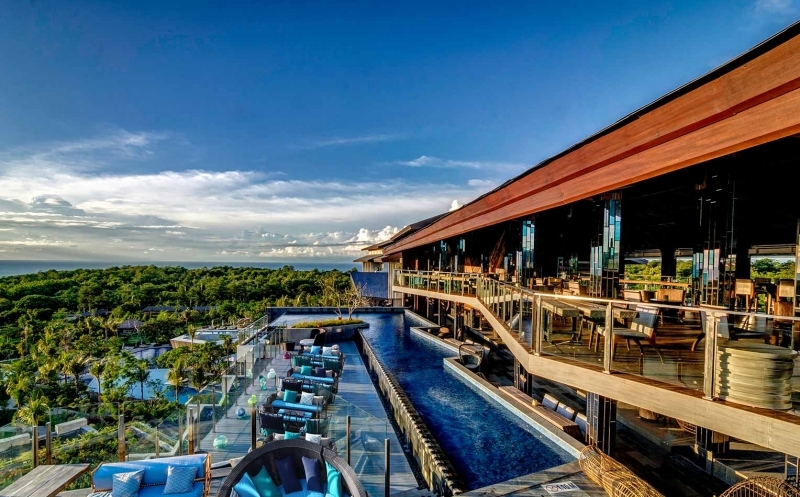 Housed on 90 hectares of cliff-top garden above the ‘sunset coast’ of Jimbaran, AYANA is the ideal sanctuary for you and your partner! Romance will be in the air as you cuddle up and watch the sunset over the sparkling ocean, all from the comfort of your own private balcony. 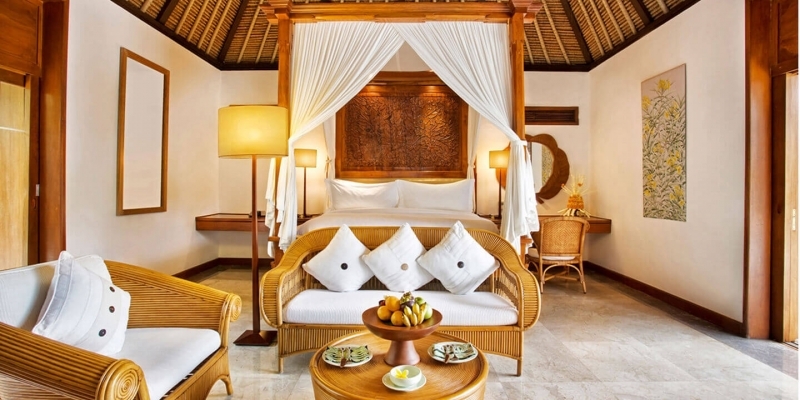 Each suite is adorned richly with traditional Balinese artworks and textiles as well as a canopy bed that adds to the elegant luxe of the interior. Villas even come with a private pool deck and are situated in a secluded garden to maximise the thrill of your private rendezvous! The facilities and amenities are incomparable, with signature spa treatments and even a Spa on the Rocks villa where you can receive a rejuvenating massage to the soundtrack of nature. 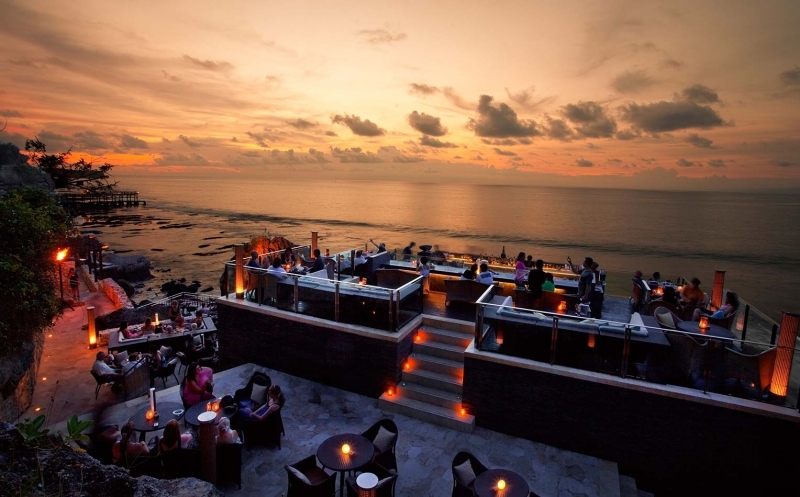 19 restaurants offer a variety of dining experiences, from al fresco dining with the backdrop of crashing waves, to traditional village-style settings enlivened with dance performances. Cooking classes, luxurious pools, bicycle tours and more will ensure you’re never bored (although we doubt you’ll tire of simply relaxing in each other’s company). Check out their offers and packages here , and book now! 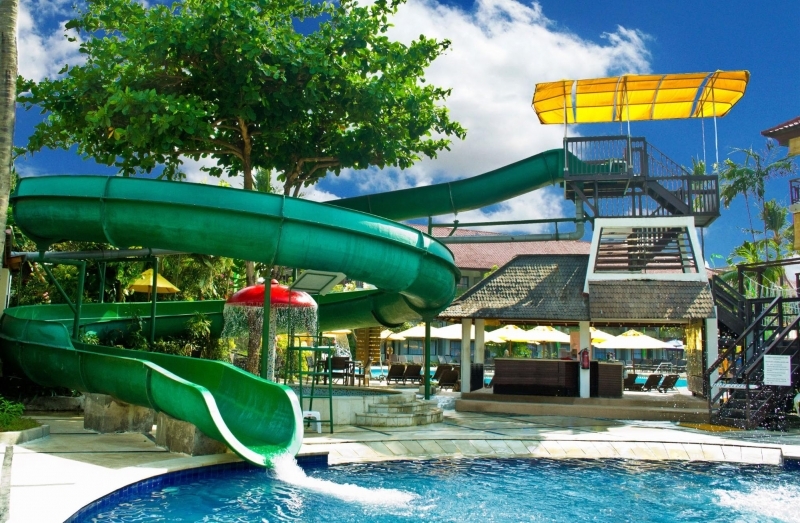 Located in close proximity to popular attractions like Kuta Beach and Waterbom Park, Bali Dynasty Resort is great for those seeking some quality family time. 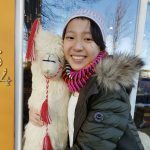 A whopping six restaurants will delight hungry kids, while parents are free to hang out in one of the five bars after the children’s bedtime. While the young ones will surely be enamoured by the kids' pool and Kids Water Zone, the adult-only pool ensures parents aren’t bored either! 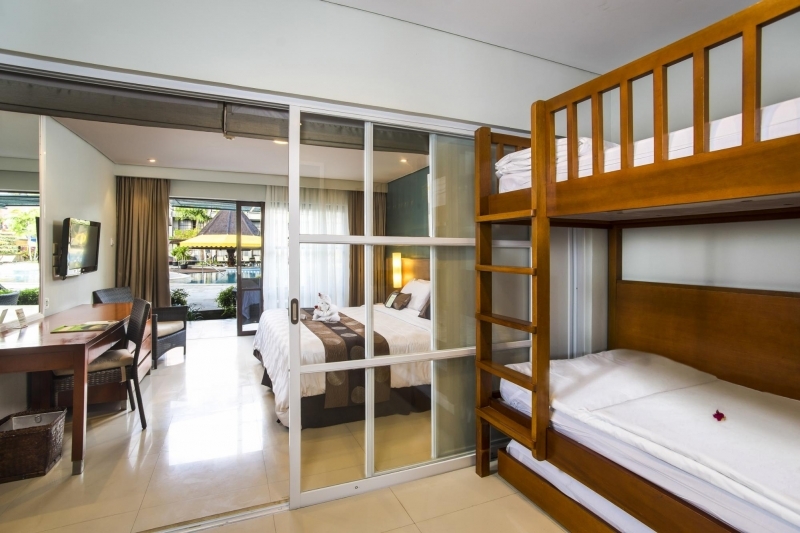 As for rooms, there is a range of options available, specially designed to accommodate families of four or five with convenient pull-out/trundle/bunk beds, partitions between the master room and children’s room, and more! 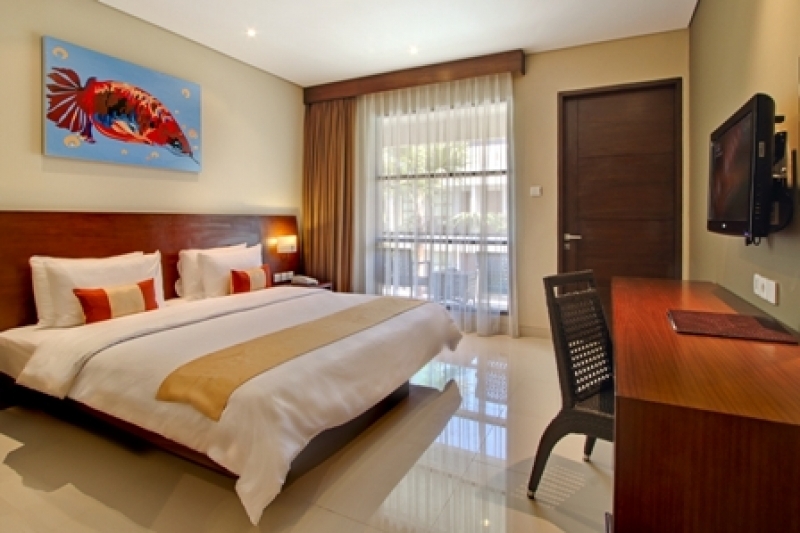 Check out the Deluxe rooms, Family rooms and even a special Kids Suite that will please everyone. Hint: go for the Family Adventure Package that includes 3 nights’ accommodation in one of the hotel’s Deluxe Terrace Rooms, complimentary breakfast for 2 adults and 2 children, free access to Waterbom Park, free entry to the Kids Club and Teens Club, and much more! All this from just US$534 (subject to taxes and service charge)! If not, other hot offers are up for grabs too and you’re sure to find something that’s suitable for you and your family! For more information, visit Bali Dynasty Resort’s website . Grand Mirage is an all-inclusive, family-friendly beachfront resort. The chic grandeur of the hotel is imbued with elements of local style like Balinese-inspired furniture and verdant tropical greenery. Kids and parents alike will be enthralled by the bright, refreshing colour scheme of the rooms. You’ll never be bored here, as there’s a whole host of exciting activities like motorised water sports, wall climbing, a kiddie club and outdoor playground as well as a games lounge! For even more indulgence, Thalasso Bali Spa is the perfect place to soothe all your aches from running after active little ones, while the Aquamedic Pool provides ultimate rejuvenation with its heated seawater hydrotherapy. If you’re worried about busting your budget, head over to the Grand Mirage website and find out what special offers are ongoing right now. You can get awesome bargains on rooms, spa treatments and more! 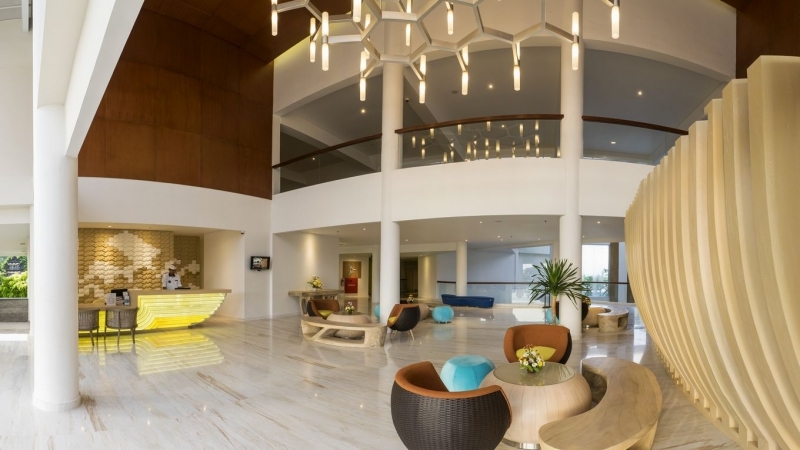 In fact, they’re having an amazing All-Inclusive Early Bird Promotion , where you can get a free room upgrade if you book a minimum 3-night stay 180 days in advance, along with plenty of other dining and entertainment perks! Book your stay now to enjoy this exclusive promotion. 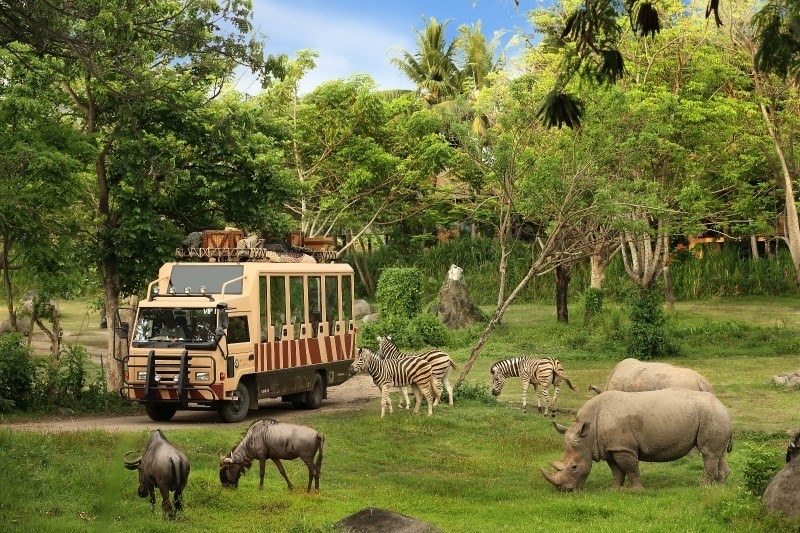 Kids will squeal in excitement at the prospect of seeing all their favourite animals roaming around, plus complimentary access to the Bali Safari and Marine Park facilities! Get up close and personal with zebras, rhinos, ostriches and more right on hotel grounds. Take a tram around the hotel ‘safari’ or watch in-park educational and cultural shows, dine in the company of lions at Tsavo Lion Restaurant, and even get a hands-on experience feeding the animals! If not, head to the Waterpark and Funzone for brilliant water rides. 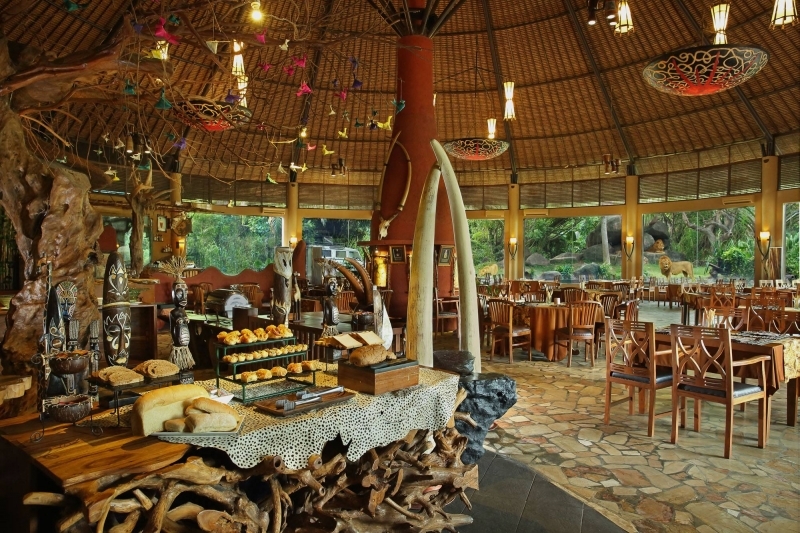 Meanwhile, the rooms fuse African and Balinese influences for an authentic, organic living experience. 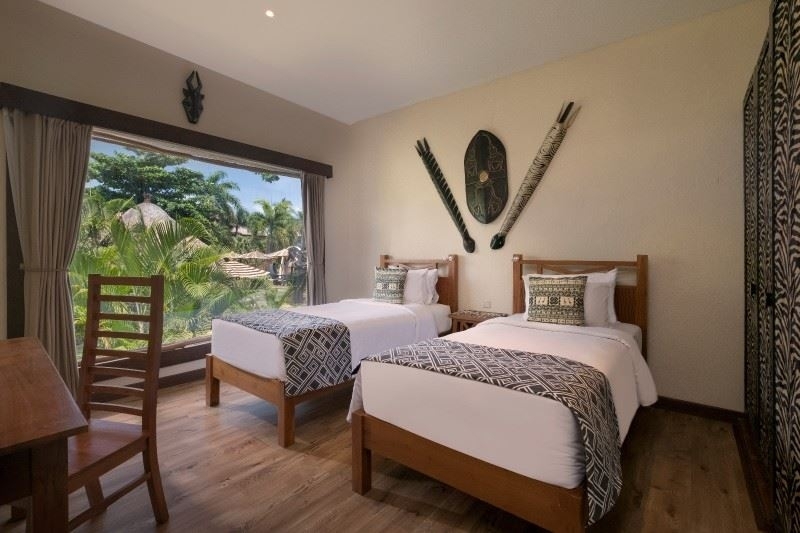 Rooms have balconies and full bay windows from which you can view the animals, and bungalows bring you even closer to nature, while providing you with all the space and creature comforts you desire! Indeed, there’s no shortage of things to do at Mara River Safari Lodge ! You can enjoy the best of them with the In Park Packages , such as a Night Safari from IDR1,087,500 (~US$79)! You might also want to check out the 3D2N Package with Night Safari which includes a free dinner at Tsavo Lion Restaurant and a Night Safari with all-you-can-eat BBQ dinner, among other perks, with a minimum 2-night stay. We guarantee you’ll have to drag the kids home after this! 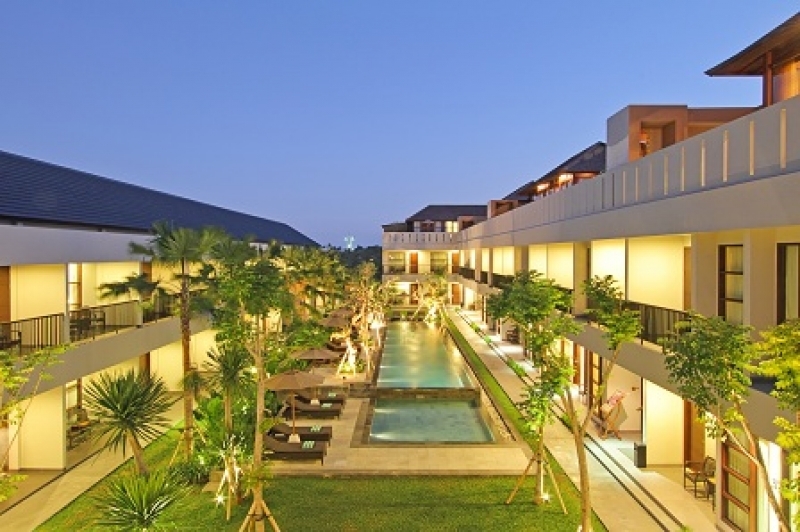 The location of this resort at the centre of Seminyak Eat Street, Seminyak district’s famous boutique shopping and restaurant street, should already clue you in to what you can find here: the best Balinese flavours coupled with tasteful style and classic Balinese hospitality. Rooftop spas and morning yoga are just a few of the things you can do to kickstart your day before a food and shopping trip through Seminyak! 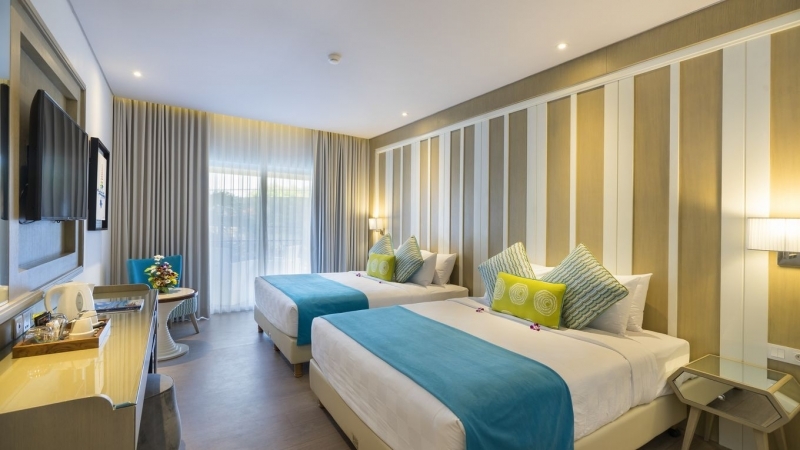 Clean and exceedingly comfortable rooms will ensure you always return to the perfect home away from home for a good night’s sleep even amidst the lively, bustling atmosphere of the vicinity. Save more for your shopping and eating escapades by checking out Amadea’s hot deals ! It doesn’t get much better than a Free Massage Promo worth US$50 when you book a stay of 2 nights or more, or 20% discounts on stays of 7 nights or more ! The exclusive Bali Villa Getaway package is super worth it too, giving you amazing benefits on your 4D3N Seminyak getaway from IRD11,140,000 (~US$809)! Exotic yet modern and luxurious, this is the glamping resort for adventurous couples looking to spice up a getaway! 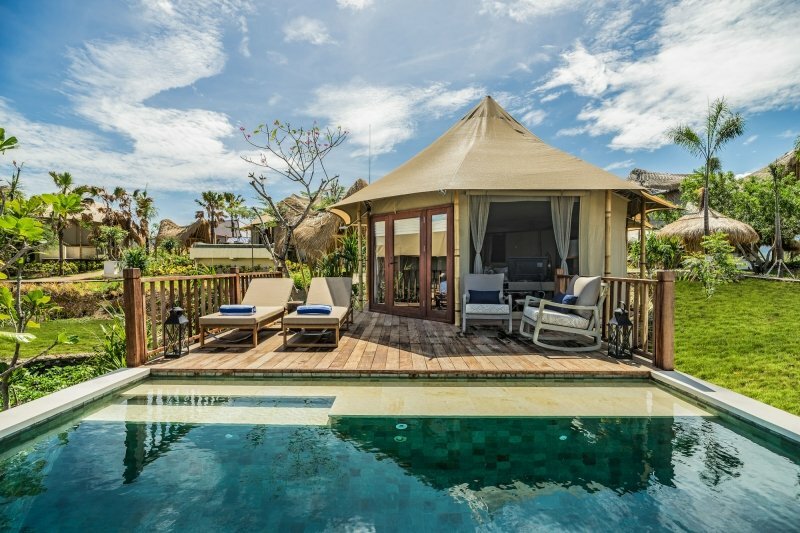 Wood, bamboo and alang-alang are masterfully combined to form these amazing safari-style tented villas that are unique and aesthetically pleasing without compromising on comfort, security or privacy. 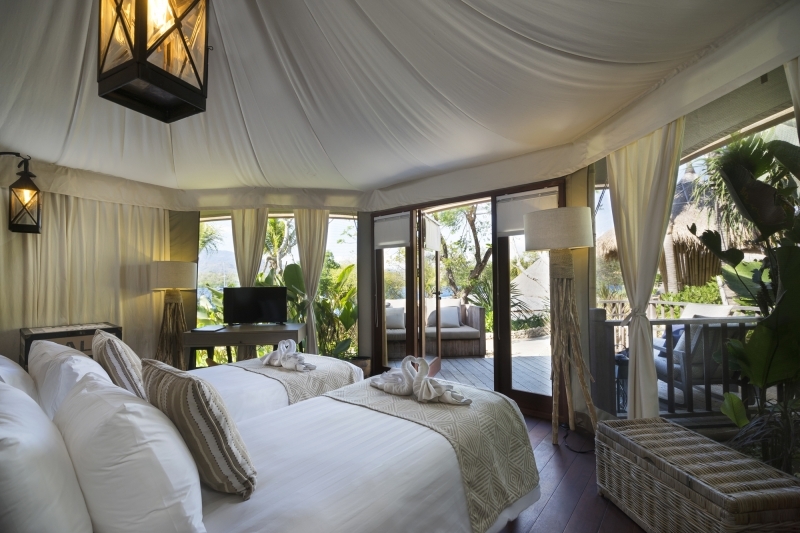 The Beach Glamping Tents feature robust double-skinned canvas covers and safari-club style decor, adding to the overall ambience of both romance and adventure. The Cliff Tent Villas even come with a private infinity pool to complete your experience! 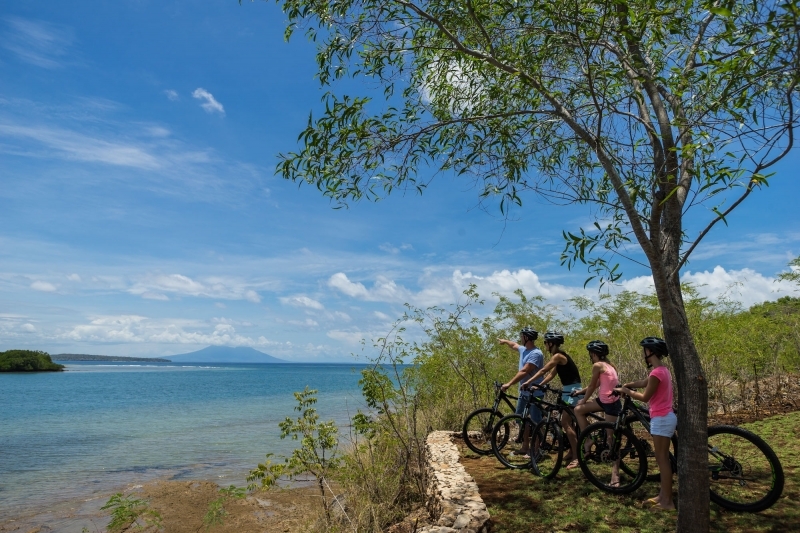 Watersports outdoor exploration activities like mountain biking are the main attractions at Menjangan, one of Bali’s best diving sites, so get ready for an awesome adventure! Kayaking, snorkelling, mountain biking and paddle boarding are just a few of the thrilling activities you can tick off your bucket list! Don’t worry, your hot shower, air-conditioned room fully equipped with amenities, and cushy bed that’s perfect for cuddling will be waiting for you at the end of a tiring day. If this sounds like your cup of tea, then why not book a 4D3N Glamping Adventure package for two? It’s inclusive of accommodation, airport transfers, 15-minute spa samplers, a candlelight dinner and even an 8-hour tour, at astoundingly low prices! Alternatively, you can opt for the Glam & Dive Stay 4/Pay 3 promotion which includes a 4-night stay at a Beach Camp tent for 2, free National Park entrance for 2 days and a 2-time dive package and afternoon tea. Simply use the promo code ‘DIVE’ while booking your stay at Menjangan! Remember to check out the Menjangan Dynasty Resort webpage for more! 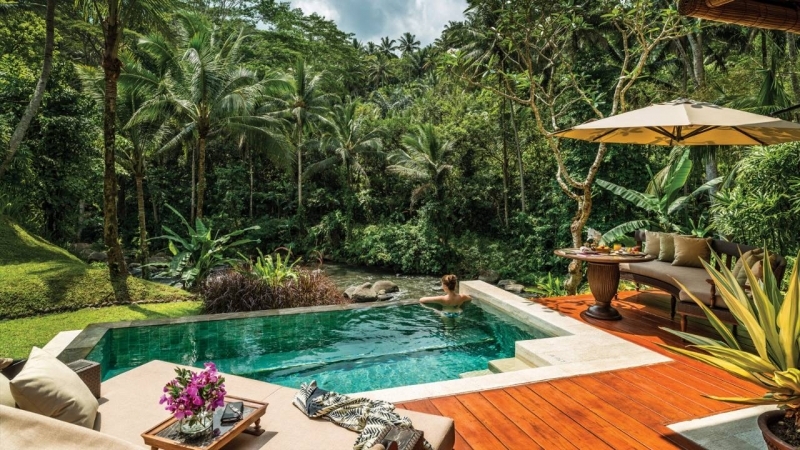 Hidden in luxuriant greenery beside the Ayung River and just minutes away from Ubud, Four Seasons Resort Bali at Sayan is for those who seek to get their adrenaline pumping by day, then recline in utmost luxury by night. 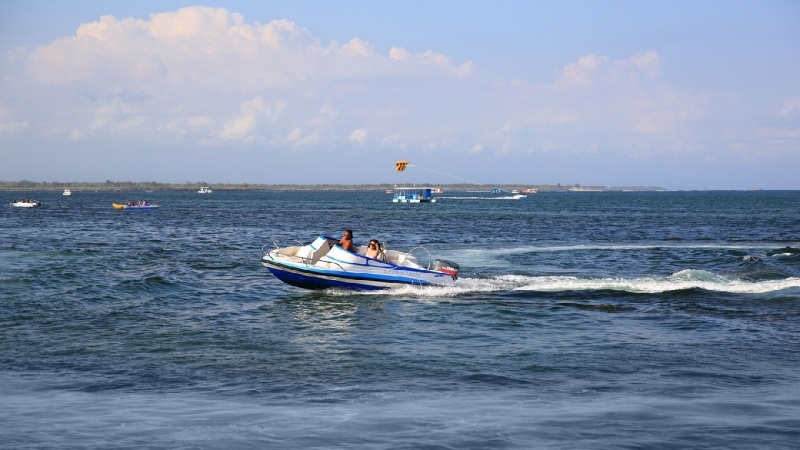 Unlike most resorts in Bali that offer water sports and beach activities, the activities here cater more to land-dwellers. 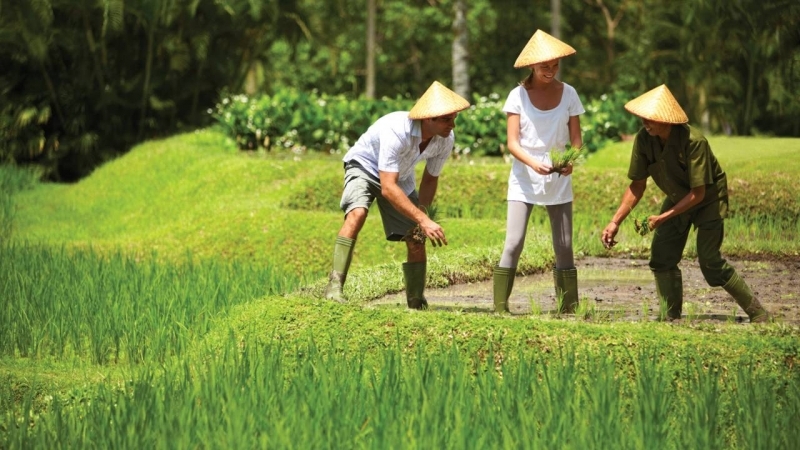 You can experience a day in the life of a Balinese farmer, trek through picturesque rice paddy fields or cycle through central Bali. Or… wake up at the crack of dawn and climb to the summit of an active volcano, Mount Batur! The views are totally worth it. Every evening, you can look forward to enjoying a spa treatment and having a delicious dinner in the resort. Rest your tired limbs by soaking in the private pool in your villa too! There you have it! 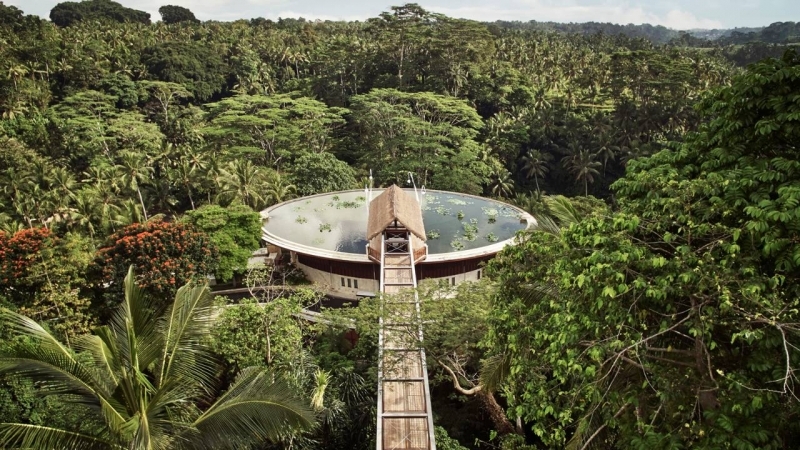 The small island of Bali is set to suit any and all of your travel needs. Though it’s by no means an unusual destination, it’s certainly not overrated or boring either. So what are you waiting for? Start planning your next getaway!